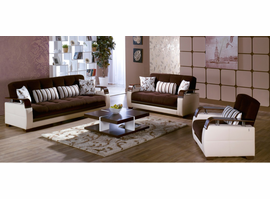 Istikbal Furniture available through Z Modern Furniture Store In Alexandria Virginia. White Glove delivery available in Northern Virginia, Washington DC & Maryland. Shop Istikbal Furniture on our web site or Visit our Virginia (VA) or Washington DC Furniture Showrooms. 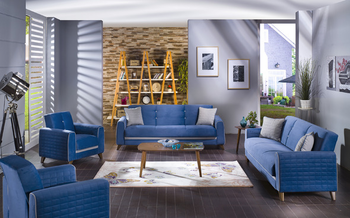 Z Furniture is your source of Istikbal Furniture Sofa & Sleeper Sofa Collection in the Washington DC, Northern Virginia, Maryland, Fairfax, Alexandria And Arlington VA .
Istikbal was established to provide quick service, high quality product, and value-based prices for US based clients. At Istikbal we have a long history of great product being delivered with great service. Istikbal is just another proof of our commitment to quality service and product. The focus is on selection, and value. Istikbal is intent on making it easy to put a Click-Clack in your home. The Click-Clack has become the success story of hundreds of retailers throughout the world. 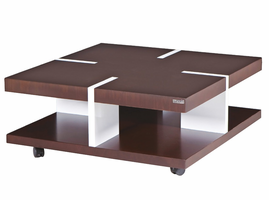 The Istikbal Click-Clack provides extra storage space, and can become the spare bed every household needs.